Our Philosophy is simple, "What the customer wants, the customer gets! Never problems, just solutions." 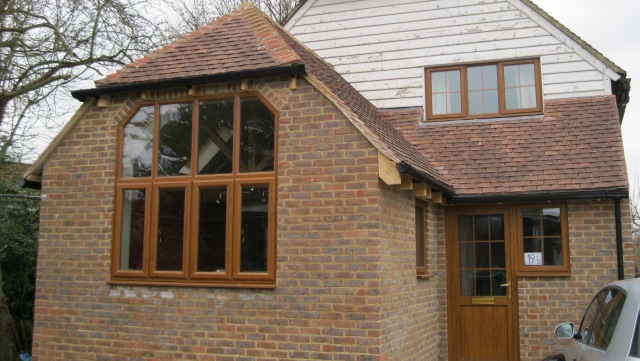 Single storey extension, Tunbridge Wells. Show Kitchen, Tunbridge Wells. 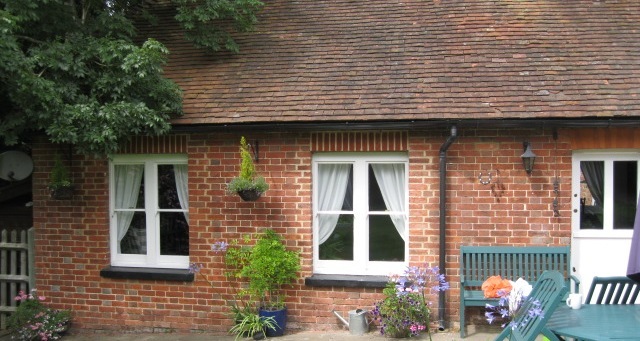 Window Refurbishment, Matfield. Extension with Vaulted Ceiling, Wittersham. 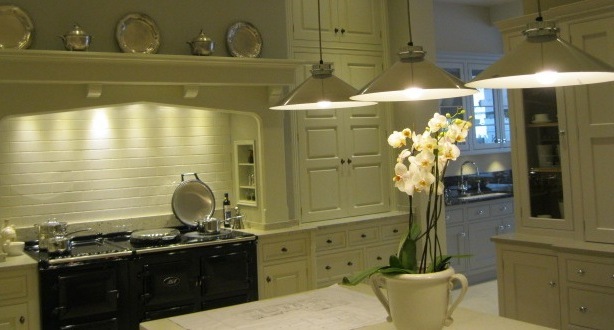 Welcome to M L Builders & Sons, dependable builders based in Tonbridge, Kent. We carry out all forms of building work including kitchen and bathroom fitting, general maintenance, groundwork, fencing, and patios, extensions, loft conversions, renovation and complete new builds. All work is undertaken through the personal supervision of Malcolm Larter, who has over 25 years experience in building and project management. Our highly qualified team includes builders, carpenters, plasterers, kitchen fitters, electricians, plumbers and decorators. So whatever you require, we can meet all your needs under one roof, with expert project management. We are very proud of our outstanding reputation. All work is guaranteed and insured. No job too big or too small. Call to arrange a free quotation.